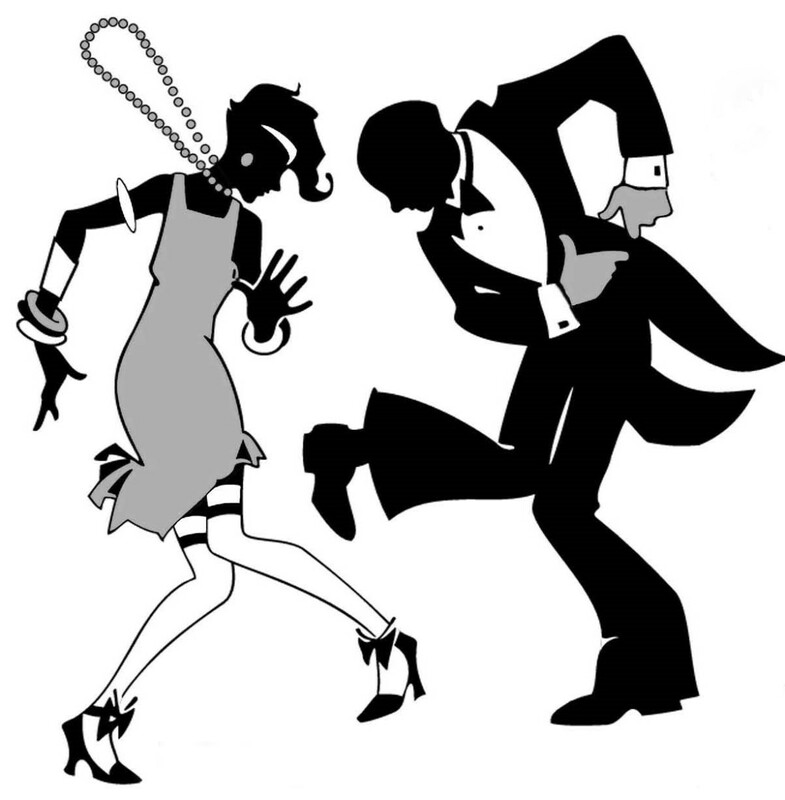 History shows that a surge in the popularity of dance occurs at critical times shortly after wars like the Charleston craze during the twenties after the great war, followed by the rock 'n roll scene after World War Two. The dance profession today is almost as revered as that of a surgeon. Its rising success, as an art-form, as entertainment, and as a healing factor, may be a reaction to the challenging times we live in. There is plenty of reason to want to forget and dance. But do a typical dancer's traits go deeper than the cheering up effect? We are not asking you to get up and dance to forget your troubles. Here we examine what makes a dancer tick and suggest seven typical dancers' tips as a guideline for anyone, dancer or non-dancer alike, interested in self-improvement. The Charleston cheered up the population after the perils of world war one. Here we list the seven tips that make a successful dancer. These characteristics may be adopted by any individual wishing to improve their performance in any walk of life. So when you are ever in doubt about your ability to achieve, or your self-confidence, or your potential, you can use these skills and adapt them to your own circumstances. 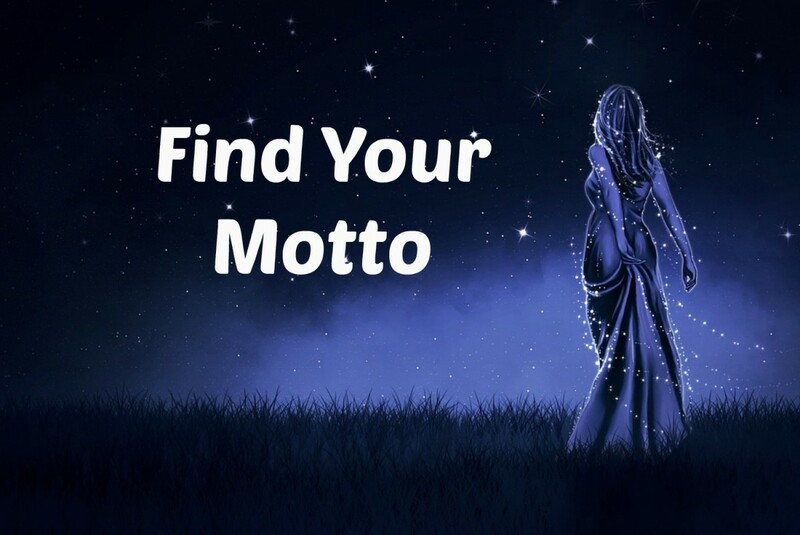 Once learned and practiced, these wonderful tips are carried forward for life. The goal can only be achieved via many laborious hours and years of sometimes boring and painful practice. How to persevere and not give up? By telling yourself that if you did give up now, all that effort and work already invested would be wasted. For that reason, a dancer's self-discipline and perseverance motto is simply: "I carry on because I started it!" Such a motto is valid in any profession or endeavor to achieve a goal. Use it to improve your mindset about self-discipline. I carry on because I started it! The competition in dance is horrendous. Standing at the barre each day, every dancer wants to lift a leg higher than the person in front. To be chosen for a role, a dancer wants to be able to turn more pirouettes, jump higher than the rest, and show special performance talents. During daily training practice and rehearsal, dancers always aim to improve day by day to become better at their job. Similarly, what ever your job or your project entails, be like a dancer. Work as hard as you can. Aim to be a little better today than yesterday. With an average retirement age of around 30, a dancer's career is very short. Upon facing middle age, a dancer has to learn the dance of life all over again in a new profession. No problem, a dancer is used to working hard to the limits of capabilities. If smart, the dancer will use existing skills and re-train as a dance teacher, fitness trainer, yoga teacher, ballet master or choreographer. Some become hairdressers, masseurs, physical therapists etc. A dancer's theatrical experience, what with all the music, art and scenery, is an invaluable background for becoming the most stylish interior designer and home maker. The key to survival in a competitive age is adaptability. Use the skills you already have and apply them to a new situation. Working in a dance company or in any company for that matter is like being a part of a big family. Working and touring together day in day out creates a sometimes tense atmosphere which could easily turn sour at the best of times. In a dance company, such looming conflict is usually resolved by play and humor which goes a long way towards easing the pain and troubles encountered along the way to success. Like a dancer, you too can retain a youthful attitude, choosing a good laugh over an argument to overcome obstacles. Diversity is a dancer's best friend. Facing huge competition, dancers have little chance of getting a job unless they are highly skilled and also trained in several dance styles. By accepting, learning and trying out other styles and sister disciplines, a dancer becomes more complete, more usable by a choreographer. There is such a vast pool of resources, ranging from yoga, Lindy-hop and Street Dancing, to martial arts, and gymnastics, plus several eastern dance styles, all adding to the pool of possibilities. Like a dancer, you too can be open to diversity and change in all its many forms and learn new skills, learn to adapt in a new environment, professionally or otherwise. A few decades ago it would have been inconceivable to mix classical ballet and modern dance. They were two enemy camps like republicans and democrats – either you were crazy enough to dance on your toes, or you had more common sense. Today, dance companies are liberated from such dogma. Ballet opened its doors to other physical languages like modern dance, yoga, martial arts, and gymnastics to name but a few. Dancers today not only tolerate, they welcome new ideas and techniques. They love to learn how to dance with more new steps, more challenging new tricks and moves. The communication and competition between various disciplines, getting rid of intolerance, became an win-win situation. It brought dance, once the poor Cinderella of the arts, to the upper echelons of culture and entertainment. 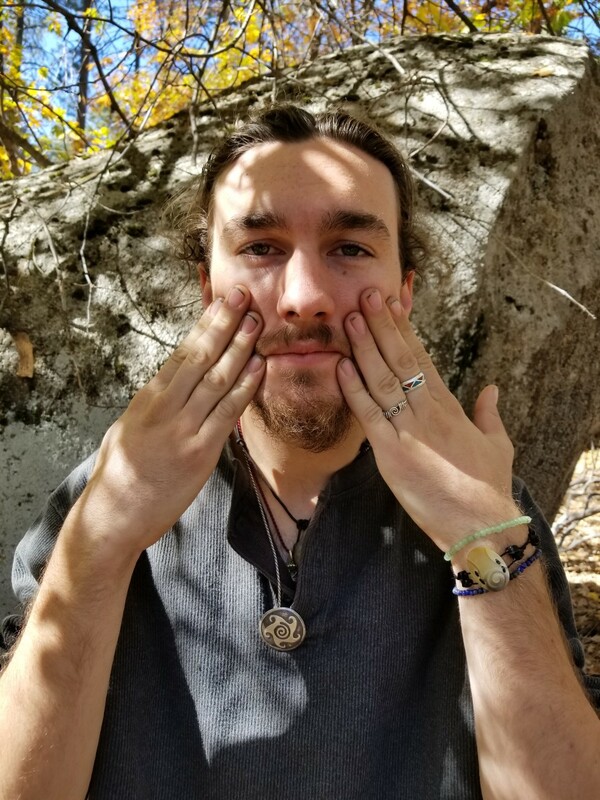 What can be learned from this approach for an individual interested in self improvement? Be tolerant and open to new ideas, techniques and practices previously not considered. With arms as strong as legs, street dancers have turned dance techniques upside down. In business, everything is about financial profits through beating the competition and applying the law of the jungle: Eat or be eaten. In contrast, dancers have learned by necessity, since ballet school, to seek excellence within themselves and to freely share their skills for mutual gain. Growing and learning never ceases and teaching is just as much a part of the sharing process as learning. Dancers have a healthy competitive urge with an emphasis on curiosity and a desire to freely share and learn from their brothers and sisters. Through the exploration and acceptance of many new styles and different ways of moving, dancers, in all areas of the profession, have evidently gained in ardor, physical vocabulary, communication skills and virtuosity. The following video exemplifies super human achievements from sharing the skills found in classical ballet, gymnastics and acrobatics. What lesson can be learned from this? Success is achieved by becoming the best that you can be rather than concentrating on balance sheets. 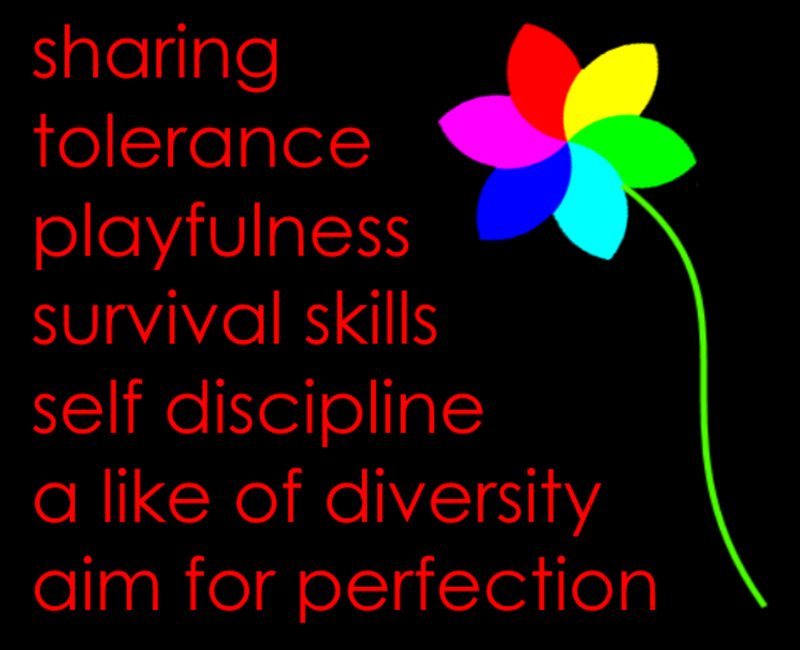 To sum up, the seven dancer's tips for self improvement consists of: self-discipline, aiming for perfection (but being humble enough to know that there will always be someone better), survival skills, playfulness, diversity and tolerance plus a welcoming attitude towards change, and freely sharing your findings. Such positive tips provide a successful working model for anyone seeking self improvement. Please feel free to ask questions and share your views in the discussion below. 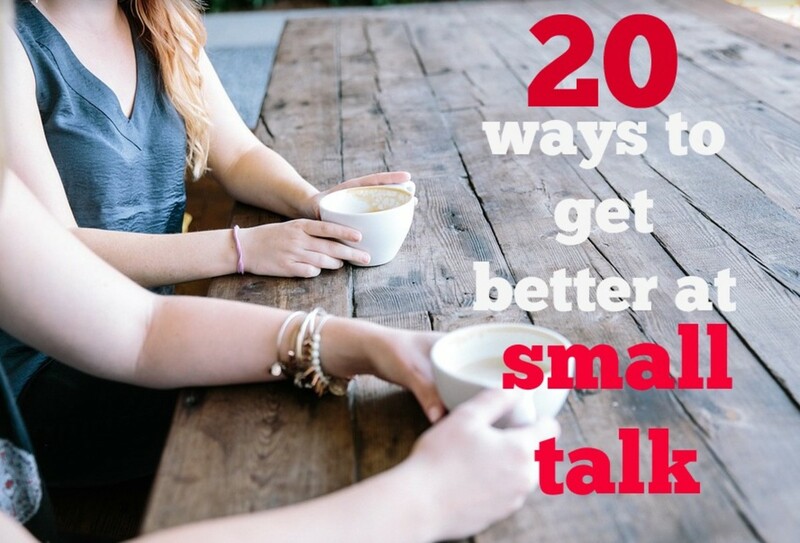 20 Ways for Introverts to Make Small Talk so It's Tolerable, Not Toxic! Enjoyed your article- I have found that dancers- including me when I took ballet- accept all the difficult training and cross training because of love and passion for dance. As I always say- the Arts- (especially ballet for me) - is the spice of life- what adds so much color, warmth, excitement and dimension/depth to society. Yes, that is me on the roof but not in an arabesque, it is a "cabriole". Beautiful. Is that you soaring above the roof and in the Arabesque? The video of the ballet was incredible. Personally, I wouldn't want to see ballet go that route. I'd just as soon see gymnastics remain gymnastics. But in China, acrobatics are incorporated into pretty much all dance forms, as far as I can tell. Thank you for writing this beautiful piece about an art form that is finally gaining the attention it deserves. Now - if the arts could only get more funding!! Nice to see you again. There will always be the few who, for some reason (their problem) like to put a spoke in your wheel, especially in very large, institutionalised, over-staffed, almost incestuous dance companies. But generally, once a dancer is challenged by another style, the true dancer likes to cross over, learn new moves and acknowledge differences and similarities. It is not an easy point to make, but I tried to show that it is this very attribute of diversifying and an openness to the new and the different, which has made dance such a super profession and that such qualities are worth noting and applying on a more general level. Accepting and learning from one's differences benefits all. Yes, body language is fascinating and we all practice it, whether we are aware of doing so or not. Lovely overview of dancing. Personally I found the ballet world quite bitchy and dancers not particularly supportive of each other - but it's one of the reasons I love belly dancing in my old age, because in belly dancers, there's a healthy aspiration to do well without doing down anyone else. Refreshing, and rare these days! You Hub is a pleasurable read even for those who have never danced as professional, like me. The communication through body is an art that always fascinated me. Unfortunately, my feet have been damaged from the glory of dancing professionally on pointe shoes. In Yoga there is no barre to help with balance and when the toes cannot spread properly, balance is severely hindered. Yoga now teaches me to re-train my feet, to re-align the big toes back to their nature-given place, in line with the bone connecting the top arch of the foot to the big toe - you can see that bone when you flex the big toe. Simply put, the task at hand is to get rid of bunions caused by pointe shoes (or stilletos). It's not so easy but I'm getting there. Do you have a similar problem with your feet MelChi? Yes MelChi, never stop training. As dancers, the need for perfecting our bodies is in our blood from when we were very young. I do Yoga now and still discover new things about my body every day. Thanks lady_E, did you know that babies can dance before they can walk? Very interesting. I love dancing. One other thing I like about dancing is that youths love it and sometimes it keeps them off the streets. I also love how kids as young as 4 or 5 start learning ballet. It affects their life in positive ways. "All art in one" I like that. I so glad, epigramman, that you enjoyed reading "Shall We Dance For A Better World". Your favourite artform is indeed more important than you may have thought isn't that wonderful? ...well Miss Sue of Adams you are like a goddess to me and most definitely a hero for putting this hub together with your obvious enthusiasm and labor of love - I am a big big dance fan myself right down to studying people's body language and I simply adore the classical ballet having seen all of the great dancers and companies in their day - let me post this most essential dance hub to my Facebook page to my corps de ballet with a direct link back here .....lake erie time ontario canada 11:19pm and yes a mutual thumbs up to you too! I love dance and always watch good dance programs. I studied and taught Ballet for years and my youngest daughter was a member of the Austin Ballet Company. Enjoyed your blog. Thanks. Like you say, profit motive and greed is foreign to artists and dancers who survive at the mercy of agents, managers, producers, publishers and all the other rats in the arts and entertainment industry. Artists are the pure, innocent, naïve, angel-messengers in a society. What is the name of the guy who moves like a well lubricated robot in slomo?